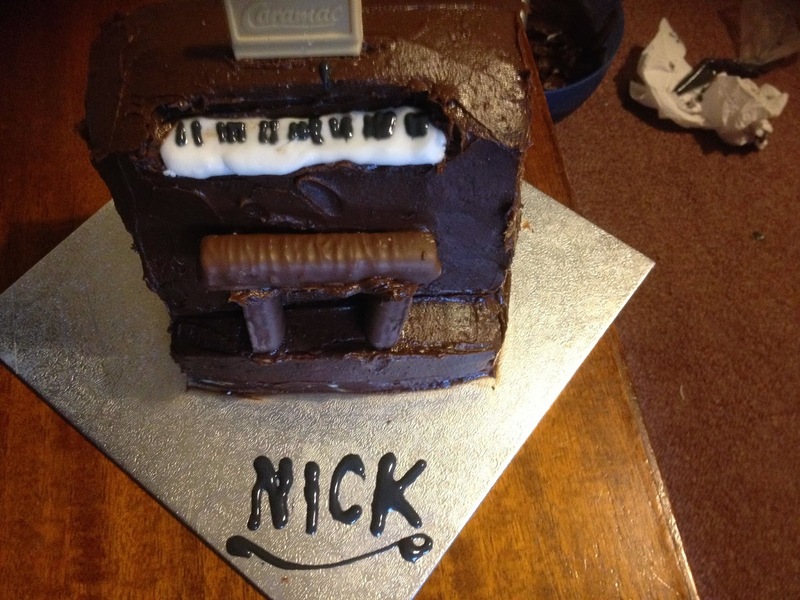 My friend (who happens to be an organist) turned 21 yesterday. 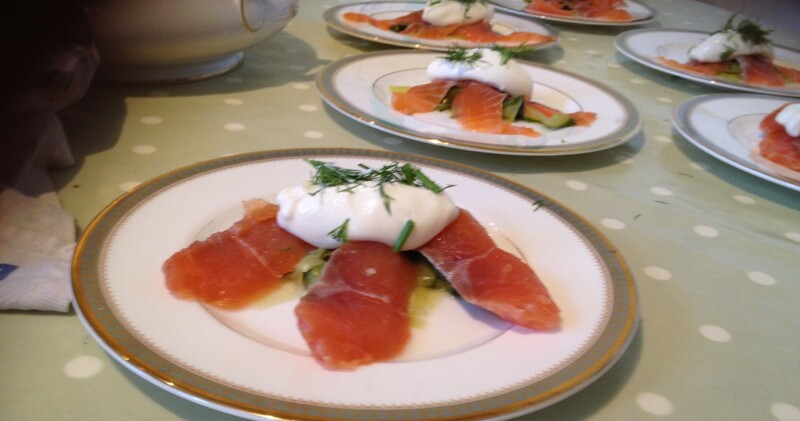 His sole wish was to have champagne and smoked salmon on his birthday (you can probably see why we are friends). So of course I selflessly obliged him in drinking his champagne and going for both lunch and dinner with him (loch fyne and cote since you ask) and had a wonderful evening. But what do you give the foodie organist ? 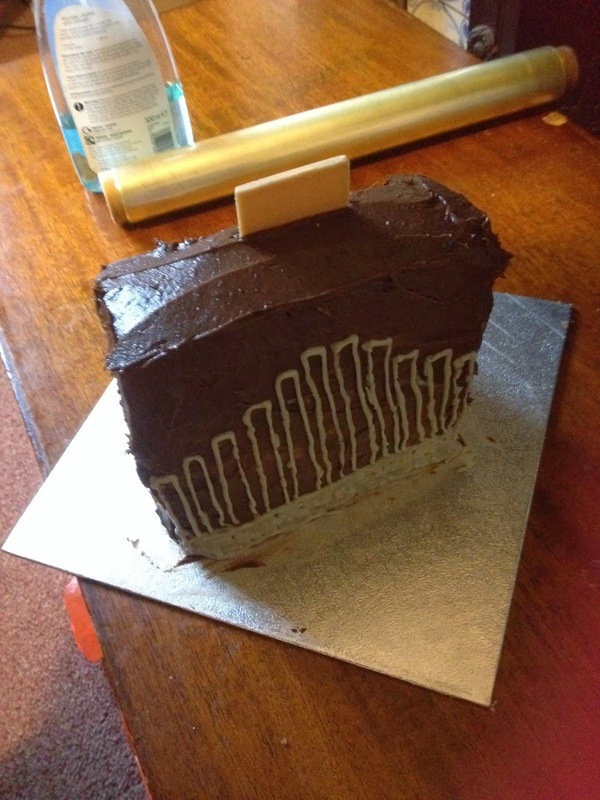 an organ cake of course. 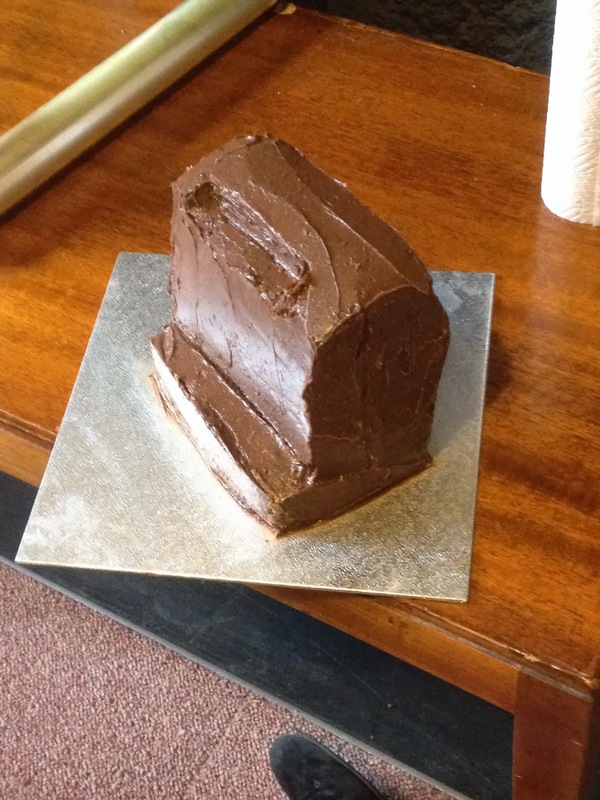 Using the time in my latest Early music lecture efficiently I planned a cake with a little help from another organist for authenticity. I figured a proper large pipe organ was a little ambitious so went with a chamber organ. One thing I am struggling with at uni is the lack of food processor (I know, middle class problems) so my chocolate cake ended up with small chunks of chocolates rather than the smooth texture I was expecting but that was a surprisingly tasty addition which I could easily pass of as an intentional clever twist. 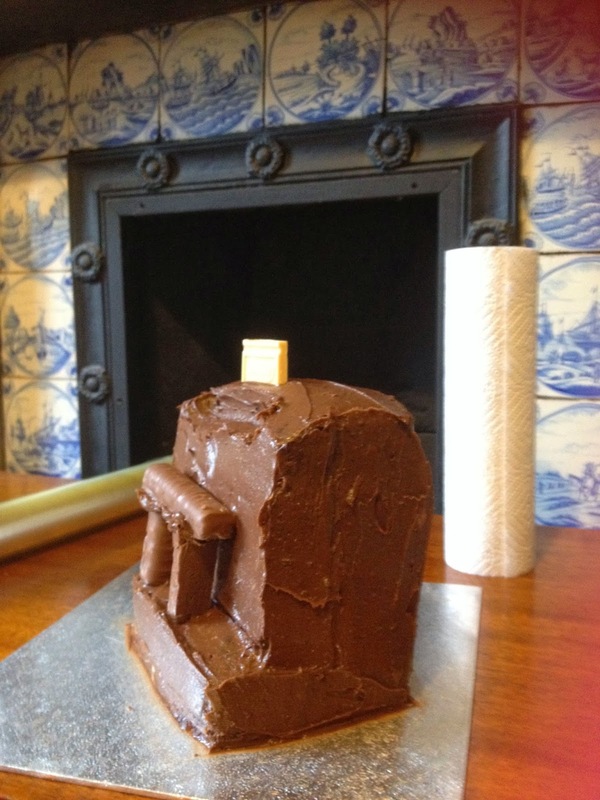 After making my two square shaped chocolate cakes I cut one in equal halves, and one with a slightly small half so that there was a ledge at the bottom for the seat. Then I levelled each one so that they had flat tops and square edges and sandwiched the layers together with strawberry jam. because put it this way, I’m no Van Gogh. 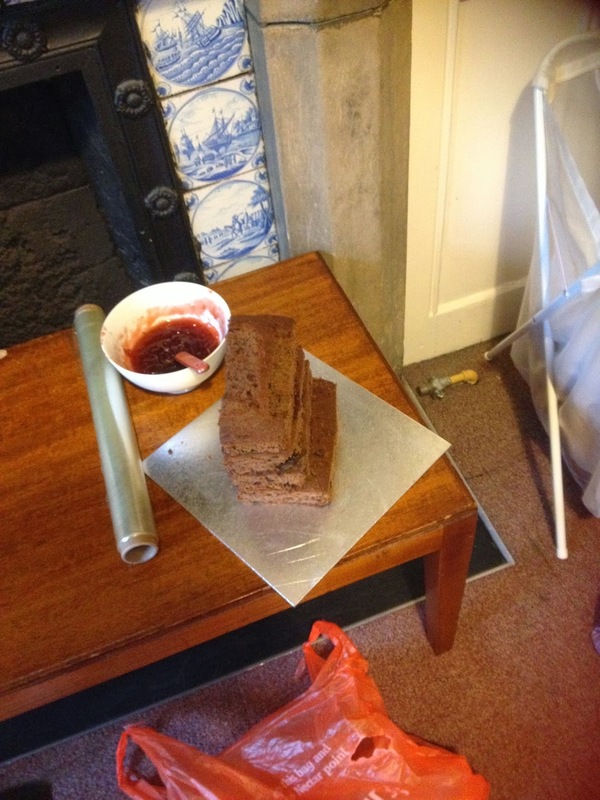 This entry was posted in Experiences, Patisserie/Baking, Recipes, Slightly Harder and tagged Cake, Novelty. Bookmark the permalink.